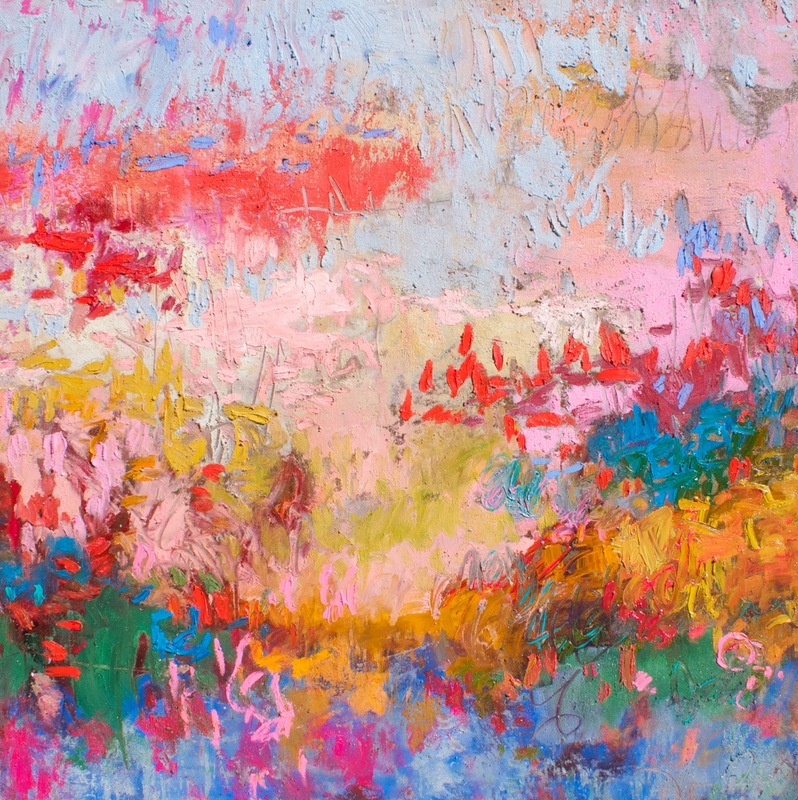 A native of Jacksonville Beach, Florida, Amy Donaldson creates abstract landscape paintings in a unique style that combines visual and visceral elements of her experiences of the world. Engaging with the world around her gives Donaldson a deeply personal feeling for humanity and accounts for the range and rich texture of her work. Combining crushed or powdered natural pigments with oil paint, she executes her paintings with tools other than traditional brushes. Donaldson attacks her canvases in an additive and subtractive process—much like a sculptor—to achieve a dynamic, vibrant surface. Donaldson recently participated in Art Basel Miami and is rapidly gaining national attention. She is represented locally by Stellers Gallery at Ponte Vedra. Amy Donaldson, AllConsuming, Oil and Texture on Canvas, 60 x 60 in. 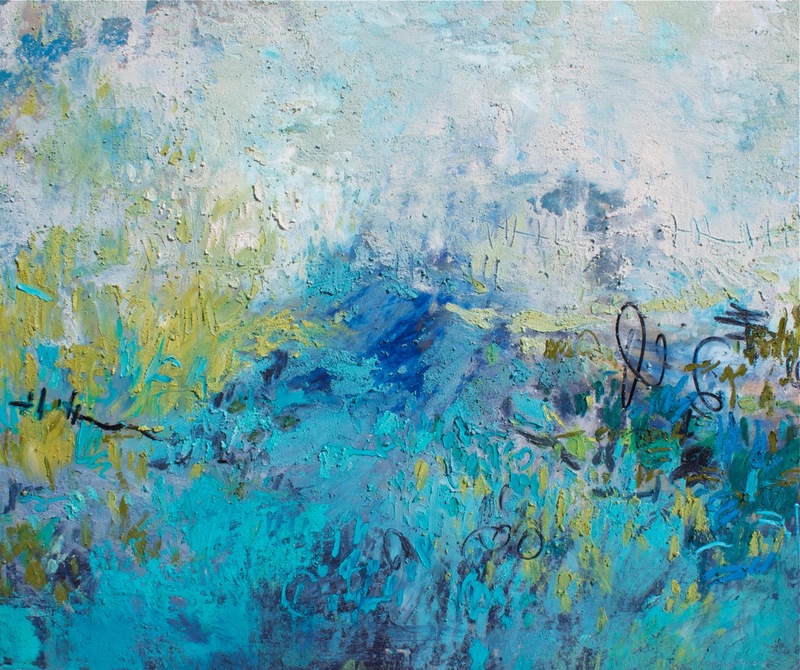 Amy Donaldson, Just You and Me, Oil and Texture on Canvas, 60 x 72 in. Watch Me Paint Abstract Art Video! Stay updated with my latest collection! © 2017 Donaldson Fine Art. All rights reserved.